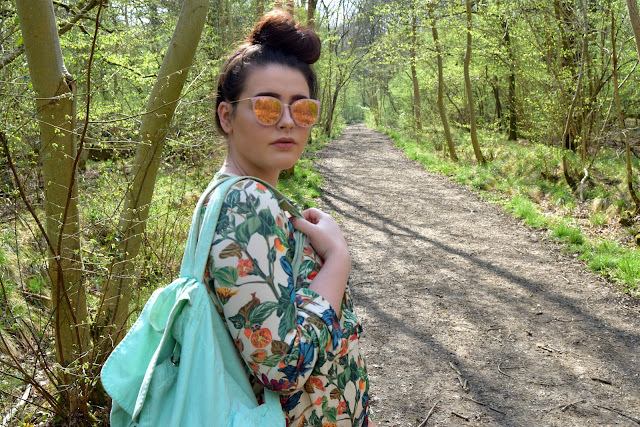 If you've been keeping up with my daily life through my vlogs, you will know how much I've been going on walks recently. Every single day last week I either went for a walk or a jog in a country park and that was a great achievement for me. In attempt to get a little bit fitter and tone up for my holiday, my health and fitness has been on my mind over the past couple of months. My diet has drastically changed, I've stopped snacking more and schedule my time better to fit in areas for fitness/walks. For mother's day, my boyfriend bought his mum a Fit Bit, as she's been trying to lose weight recently too - this has also encourages and motivated me which is an added bonus. However, my main point was that the Fit Bit app has monitored the amount of fat burned in all the different fitness activities she's partaken in. It showed that whenever she's done a simple walk at a brisk pace, the fat burned is between 90-100%, whereas a gym class only burns 60-70%. 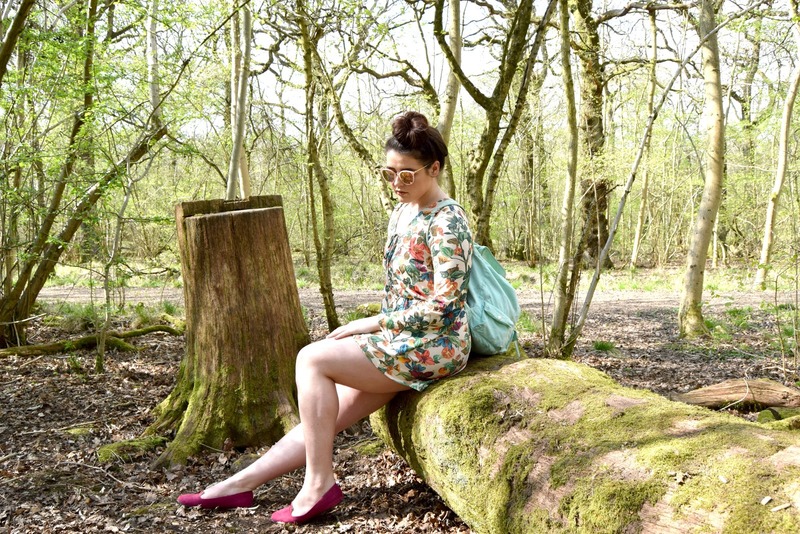 This really surprised me and motivated me to get out more - taking in the beautiful sights of nature and reminiscing about childhood memories spent in my favourite country parks. It has been so refreshing breathing in the country air, going for morning runs and exploring different forests. I will definitely be following up on my fitness journey so far on my blog before I go to Mexico at the end of June! As you can see, my attire isn't quite cut out for the wilderness, despite the forest patterns and tropical colours. 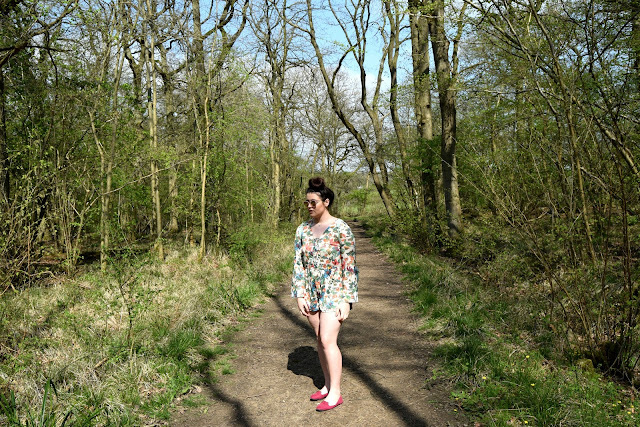 Nonetheless, I was super excited to start wearing my playsuits - in England, in SPRING! I can't quite believe how incredible the weather has been recently so was thrilled to be getting out my well loved playsuit collection so early this year. This beautiful summer number was bought in Topshop last year and is a loose, tropical, long-sleeved romper that is VERY comfortable. When it comes to summer outfits, comfort is definitely the key for me. 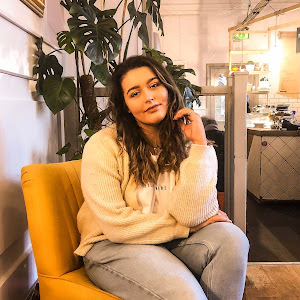 Although I love tight-fitted clothing and how it can enhance my figure, loose clothing is just a winner during the hotter seasons because comfort is the most important thing in my eyes. 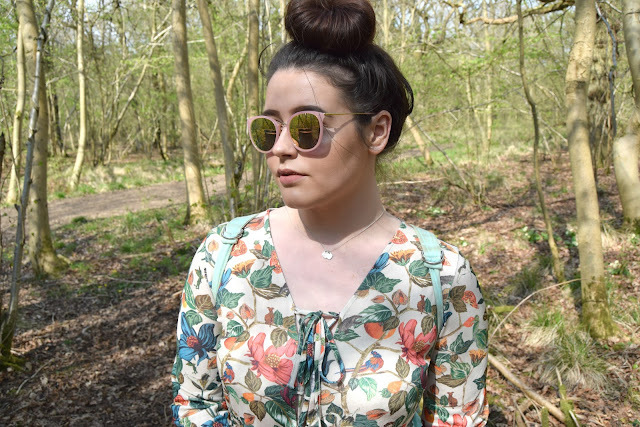 My favourite features of the playsuit are the wider, float-y sleeves and the lace up detail down the front; they both add something different and more intricate to the playsuit making it one of my favourite pieces to wear in Summer. For shoes, I popped on some cerise flats from Primark (£3...bargain!) 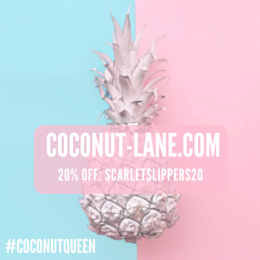 - super affordable and they have this gorgeous golden detail around the front rim. To match the gold addition, I opted for my favourite mirrored glasses from Firmoo. The golden temples complement the shoes and the gorgeous pink lens frames. 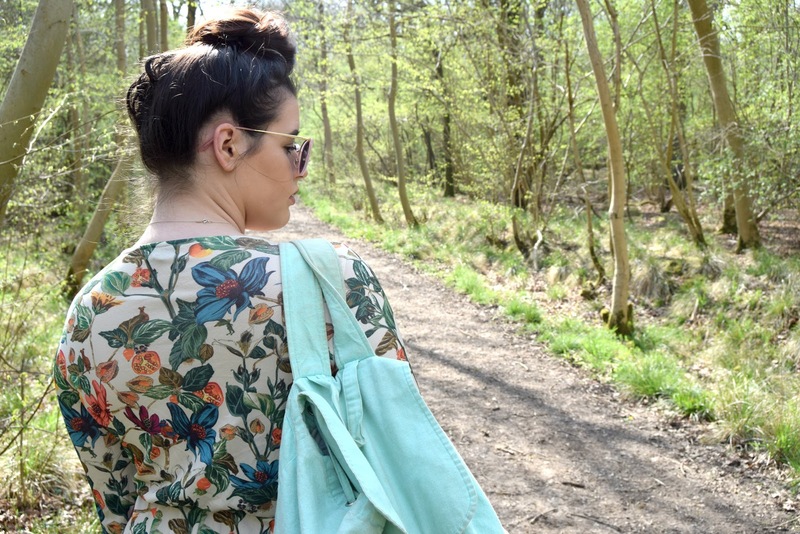 As the day was hot, I wore a back pack instead of a standard handbag as we wanted to bring water, a jacket for emergencies and we were doing a 6 mile walk so carrying around a heavy bag for hours was NOT ideal. 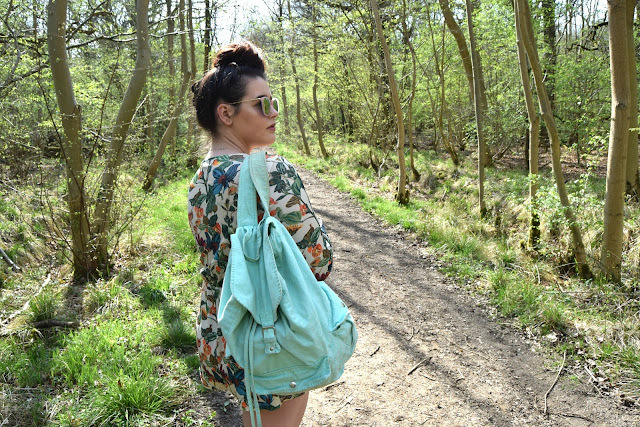 This mint green rucksack is handy for short or long travels; there are so many compartments, the fitting is comfortable on the back and my favourite part...it's affordable! It was only £5 from Primark! 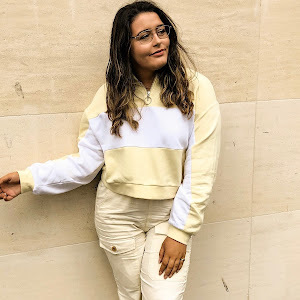 What is your favourite Summer outfit? Do you prefer playsuits or dresses?